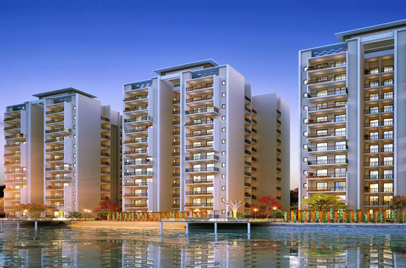 A Group that comprises the best and varied business that includes real estate development of the country. 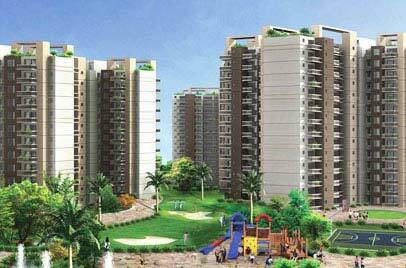 Godrej properties are a trust and commitment of getting the best. 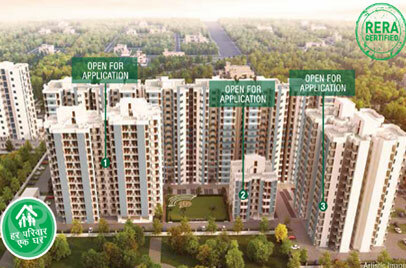 Godrej Properties have now come up with stupendous housing project at Sector 3, Heart of Gurugram. 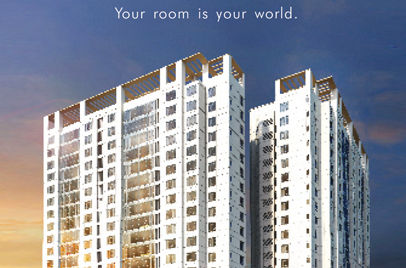 Godrej Habitat will be a luxurious project with 2BHK, 3BHK and 4BHK premium apartments providing all amenities which include tennis court, swimming pool, basket ball court, gym, dance and music area, club house, lavish party lawn and much more. 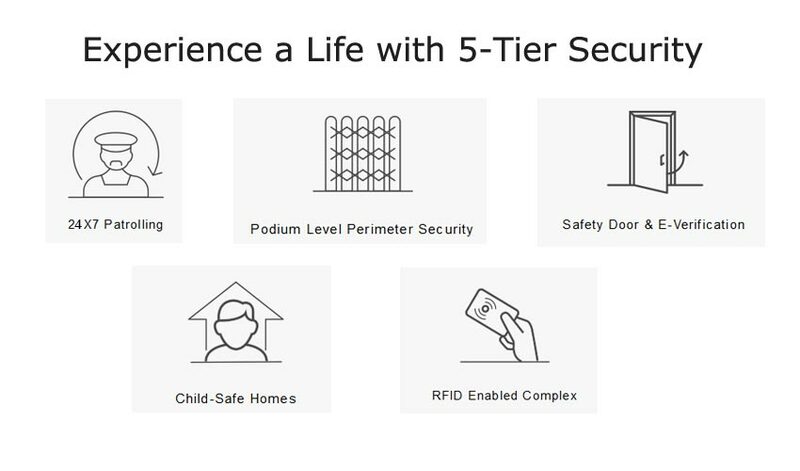 This project is planed with green concept and giving you assured 5 - tier security first time ever in country. 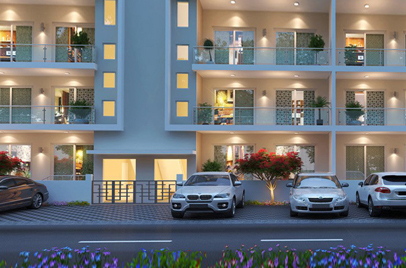 The project is surrounded by lush greenery and open area so that you breathe the purest and best fresh air and the environment is pollution free though surrounded by the busiest area. 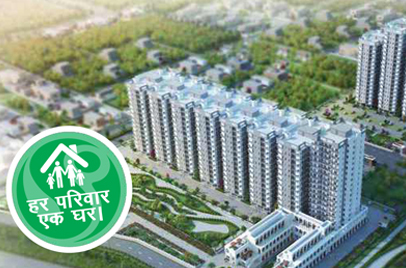 The project is well connected to IFFCO Chowk, metro station, and Haryana highway. 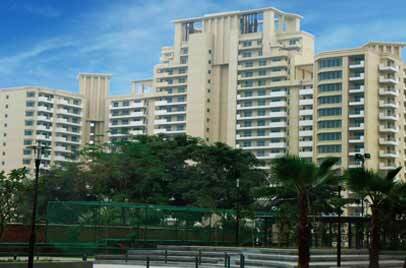 Nearly located schools, collages, shopping malls and working hub make it the best place to live with all means.